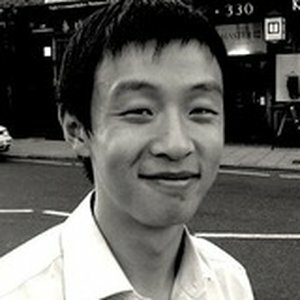 Hello, I'm Kejia, a product and service design guy in San Francisco. Currently I lead product for Listrunner, a healthcare startup designing tools to help doctors. Prior to this, I was at Facebook as product manager on the photos team, responsible for improving the sharing experience for 1/3 of all photos uploaded on the internet every day. I started my career at Mint Digital London as a strategist, and later head of product. During that time, I shipped campaigns for TV and brands such as Channel 4 and United Colours of Benetton. While there I launched StickyGram, an Instagram print on demand service that we grew to over 100 countries in a year and was eventually acquired by Photobox in 2013.